The toes are now separate and are all the same length. The ankle joints are now mature enough to be working, although it will still be many weeks before you are likely to be conscious of any kicks. As your uterus grows to accommodate your baby, you may begin to notice a few twinges around your pelvis. There’s a strong band of connective tissue in your pelvis, supporting your uterus. Known as the round ligament, this band has to stretch as your uterus expands, which can cause some discomfort. The pain is generally felt in the groin or lower abdomen and can be on either side. Although it starts in the pelvis, it may travel up to your hips. You may feel a short, sharp stabbing pain or a more prolonged, dull ache. You will soon adapt and find sitting and lying positions that cause you the least discomfort. Paracetamol is safe to take during pregnancy, but you should take it at the lowest effective dose for the shortest possible time. Alternatively, try natural methods of pain relief, such as having a warm bath. Round ligament pain is common in pregnancy and isn’t a cause for concern. Do, however, see your doctor if sharp abdominal or pelvic pains don’t resolve quickly or if your pain becomes crampy; if there is any bleeding; if there is a burning sensation when you urinate; or if you’re feverish. If you’re in any doubt, always seek medical advice. The round ligaments, which help support the uterus, stretch as the uterus enlarges and pull on nearby nerve fibres and sensitive structures, causing discomfort. Fertility treatment has had a huge impact on the number of multiple pregnancies. 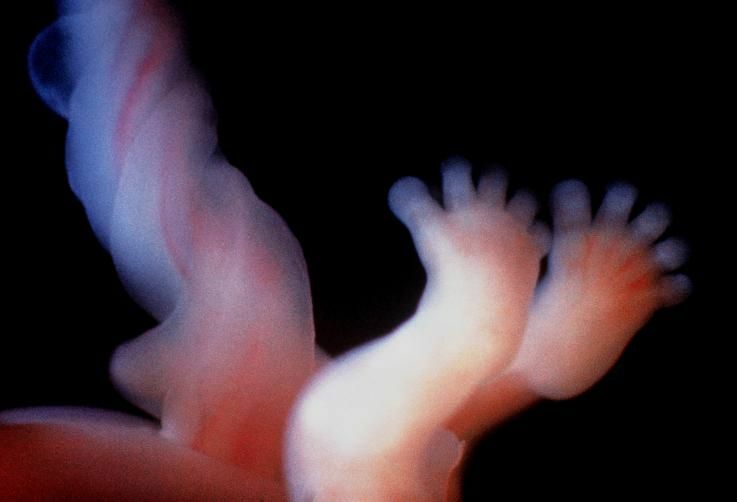 Before fertility treatment, the natural occurrence of multiples in live births was: twins 1 in 90; triplets 1 in 8,100; quadruplets 1 in 729,000 and quintuplets 1 in 65,610,000. With the increased use of fertility treatments, approximately 1 in 45 of births are multiples, of which the vast majority are twins. If you’re expecting twins, or more, it’s good to know that most multiple pregnancies are straightforward and without complications. However, being pregnant with multiple babies is going to be more challenging for your body to handle than if you were carrying just one baby. The fact that any of these conditions can develop is the reason why you’ll have more antenatal checks to pre-empt problems and minimize their effects. Lots of kicks on one day nd vry less kicks on the.. I am 31 weeks pregnant.. ma baby is rolling,kickin.. I am 25 weeks pregnant n m working . there is swel..